The Weathermaster WSC is constructed with an innovative patented Snow Groove™ Design, which works to increase traction through snow-on-snow grip for enhanced safety and performance on snow covered surfaces. 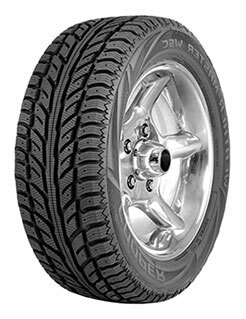 Constructed with a directional tread pattern design this tyre also provides high levels of aquaplaning resistance for enhanced safety on wet and snow-covered roads. In addition, the Weathermaster WSC uses a solid centre rib to provide excellent steering precision.